Your credit score typically drops after taking out a car loan because of the impact it has on three areas that affect your rating. However, an auto loan can help you build credit and overcome the initial negative impact when paid back responsibly. When you take out a car loan, the lender pulls your credit report to evaluate your ability as a borrower. This triggers what's known as a hard inquiry, which falls under the "new credit" category that accounts for 10 percent of your FICO credit score. 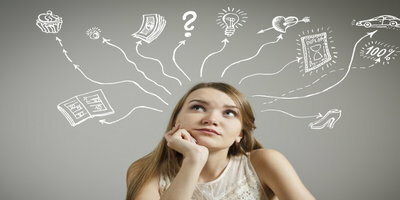 A single hard inquiry knocks down your credit score, but its impact should be small – though this depends on your overall credit profile. 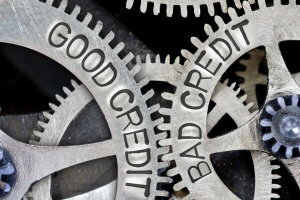 Hard inquiries drop off your credit reports in two years, and FICO says they only impact your credit score for 12 months. From this view, a new auto loan shouldn't drop your credit score that much. 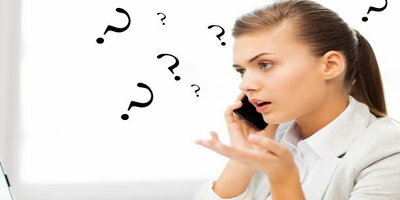 However, it's possible that multiple hard inquiries made their way onto your credit reports. Some people rate shop, which means they apply with many lenders to find the best interest rate. If you rate shop within a short time period (typically 14 to 45 days in the case of FICO scoring), all hard inquiries made for the same type of credit only count against your credit score as a single hard inquiry. If you spread your shopping out over a longer than acceptable time, it's possible for your score to drop further as a result. Opening an auto loan adds another account to your credit profile. Not to mention, it's a sizeable amount of debt to take on. This impacts the "amounts owed" category that accounts for 30 percent of your FICO score. Amounts owed looks at how much debt you have compared to your credit limits (credit utilization ratio), the amount you owe on all accounts, how many of your accounts have balances, and more. Part of this factor also looks at how much you still owe on an installment loan (like an auto loan) compared to the original amount. Naturally, this doesn't work in your favor when you first take out a car loan. However, as time passes and you pay down the balance, you'll overcome the initial drop and then some if you make your payments on time, provided that you're keeping up with the other areas of your credit. Your credit score factors in the average age of your accounts, and taking out an auto loan lowers it. The length of your credit history accounts for 15 percent of your FICO score, so its impact should be modest. However, opening a new account can have a greater impact if you have a low number of accounts. The new loan drops the average age of your accounts more significantly in this case. Credit scoring models like FICO put more value on a longer average account age, but you don’t need a lengthy credit history to have a good credit score. You only need to responsibly manage the credit you have, and in time your credit history will naturally age. Does a Car Loan Build Credit? While your credit score initially drops after buying a car with an auto loan, it also gives you the chance to build credit in the long term. The biggest reason why involves your payment history, which makes up 35 percent of your FICO credit score and is the most important factor. A car loan gives you a chance to make years of on-time payments. In that time, you'll lower the amount owed as you pay down the loan, the inquiry's impact stops after a year, and your average age of accounts increases. By making all of your auto loan payments on time, you can move your credit score higher than it was before taking out the loan – even after the initial drop in your credit score after buying the car. If your credit is struggling and you need a car loan, Auto Credit Express can help you find financing. 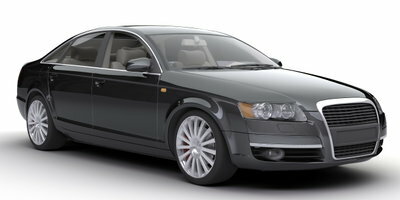 We work with special finance dealerships all across the country that know how to handle unique credit situations. 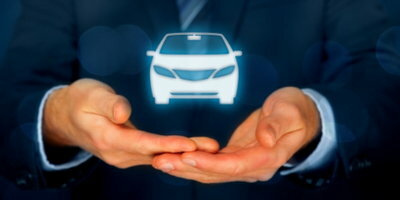 Start the process of getting connected to a local dealer by submitting our free and secure auto loan request form right now. 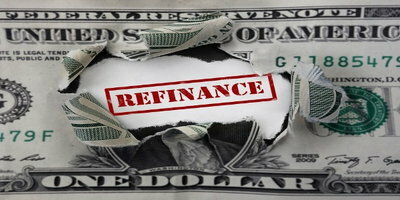 Will Refinancing Your Car Hurt Your Credit?